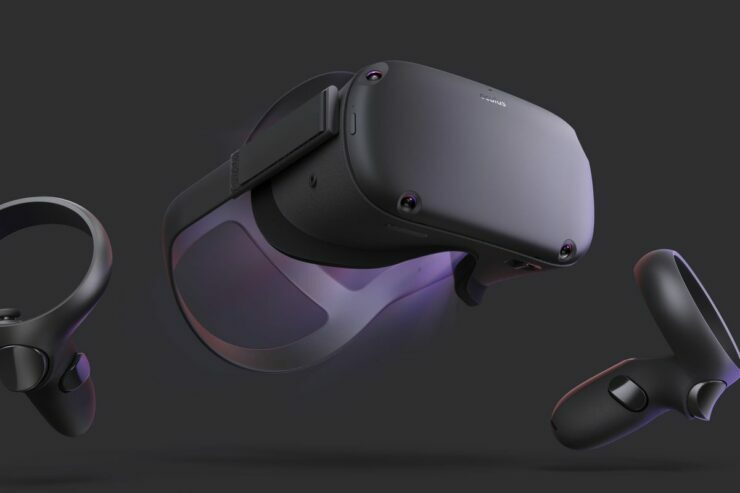 The Oculus Quest, described as the first All-in-One VR system, was the star of the Oculus Connect 5 earlier this week. Priced at $399 and due in Spring 2019, it will be powered by the Snapdragon 835 processor. That should give Wccftech readers a pretty good guess at the kind of performance we can expect from the Oculus Quest, but during his keynote address, Oculus VR CTO John Carmack was even more explicit as reported by GamesIndustry. Quest is in the neighborhood of the power of a previous generation console, like Xbox 360 or PlayStation 3, just in terms of CPU and GPU and what you can expect to do on it. It is not possible to take a game that was done at a high quality level – like a AAA title – for that generation and expect it to look like that in VR. It’s too many more pixels to wind up rendering. Realistically, We’re going to end up competing with the Nintendo Switch as a device. I don’t think there’s going to be that many people who say, ‘I’m not going to buy a PS4, I’m going to buy a Quest instead. I do stand by my statement that the core magic of any Rift experience can be bought to this, but you can’t ignore the difference in processing power… There’s almost a factor of 100 difference in the total power [between a high-end PC and a Quest]. It’s better not to expect high-end VR graphics from the device, then. Its main draw will be the portability factor, which is probably why Carmack said it will end up competing with the Nintendo Switch. If you want cutting edge VR graphics, though, rocking a high-end PC (maybe with the new GeForce RTX cards, which include some VR specific optimizations) alongside the Oculus Rift or HTC Vive remains the optimal solution.